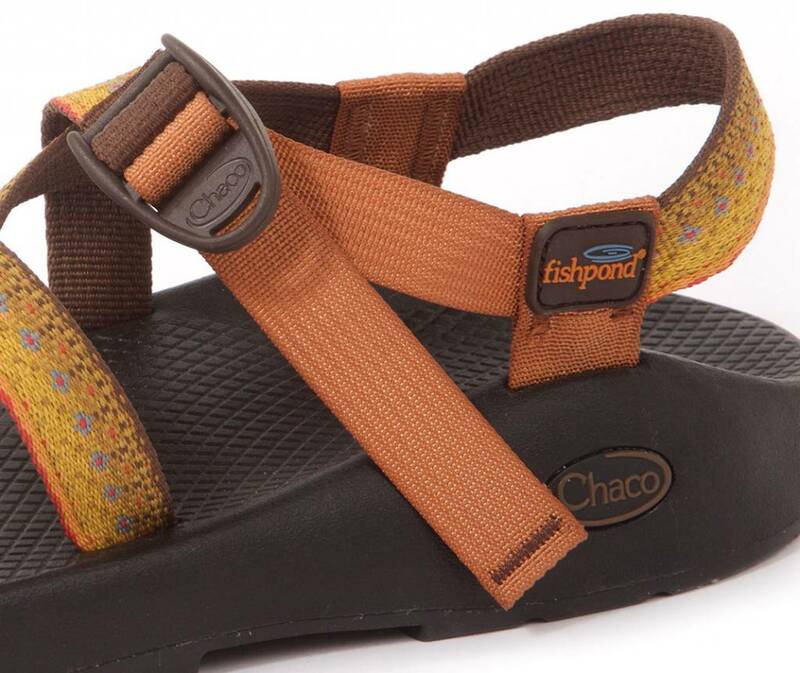 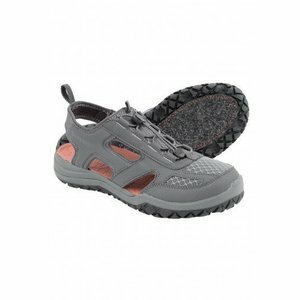 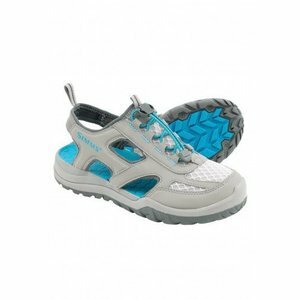 Chaco Z2 Sandal, from Fishpond. 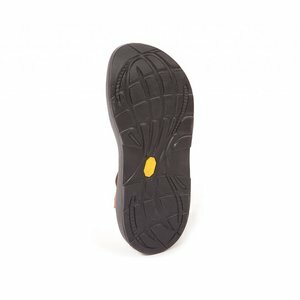 With a focus on forefoot control, the Z/2® features a wrap-around toe loop that keeps your feet locked to the footbed. 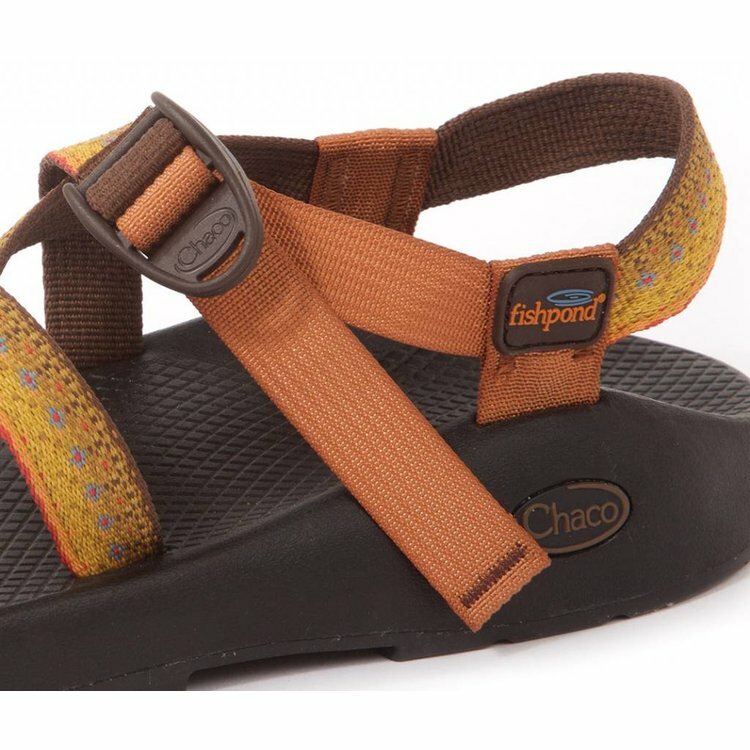 Our Custom Adjust’em™ Fit adjustable straps feature soft polyester webbing that dries fast and maintains a consistent fit, making the Z/2® an ideal choice for the most demanding endeavors. 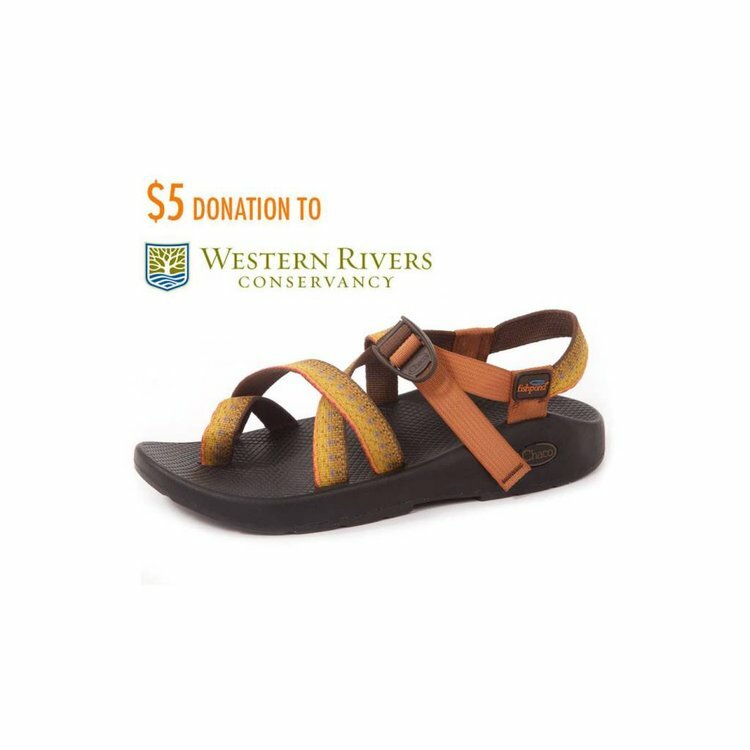 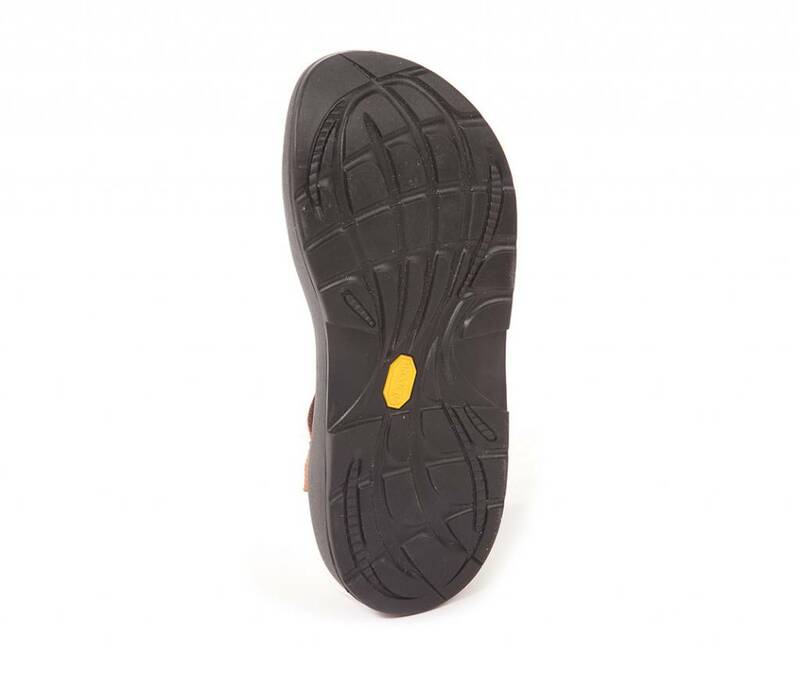 Z/2® features a wrap-around toe loop that keeps your feet locked to the footbed.